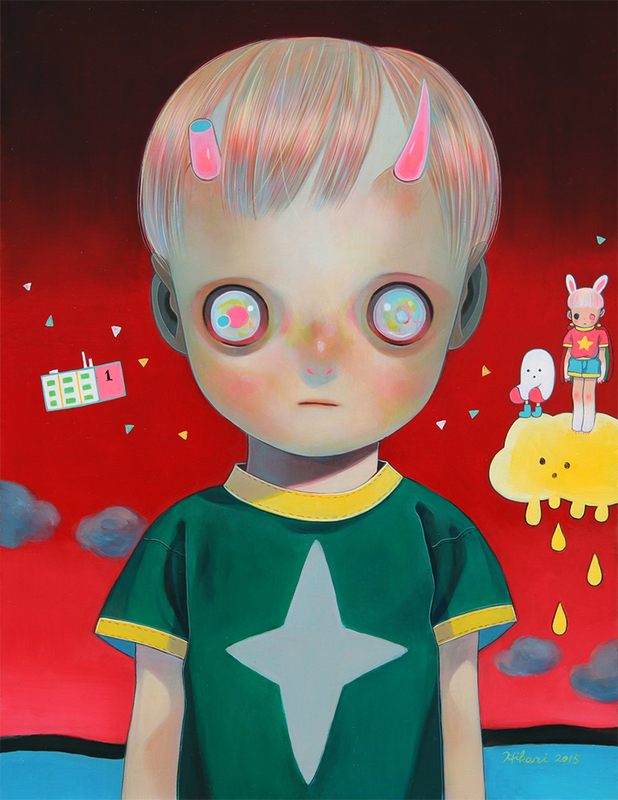 Hikari Shimoda is showing 4 paintings in Milan, Italy based gallery Deodato Arte's Japan Pop Art Exhibition. There was a special preview held tonight, but fans can still check out Hikari's work when the show officially opens later this March. For information in Italian, please check out the show's event page on Facebook! 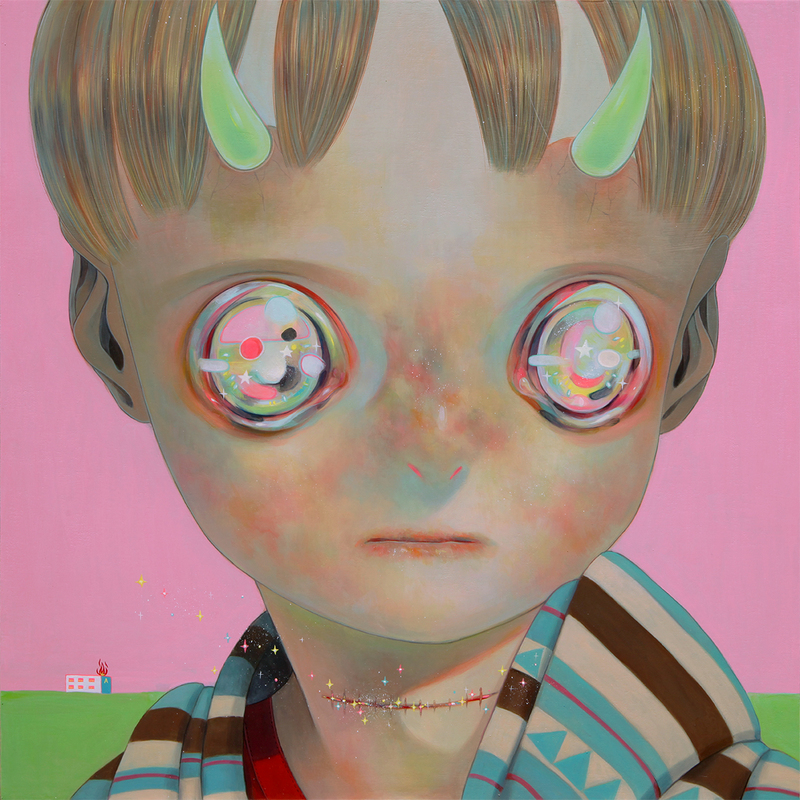 Curated by Christian Gangitano, the exhibit highlights the latest artistic trends of Japan, including new trends in contemporary Surrealism and Pop Art. 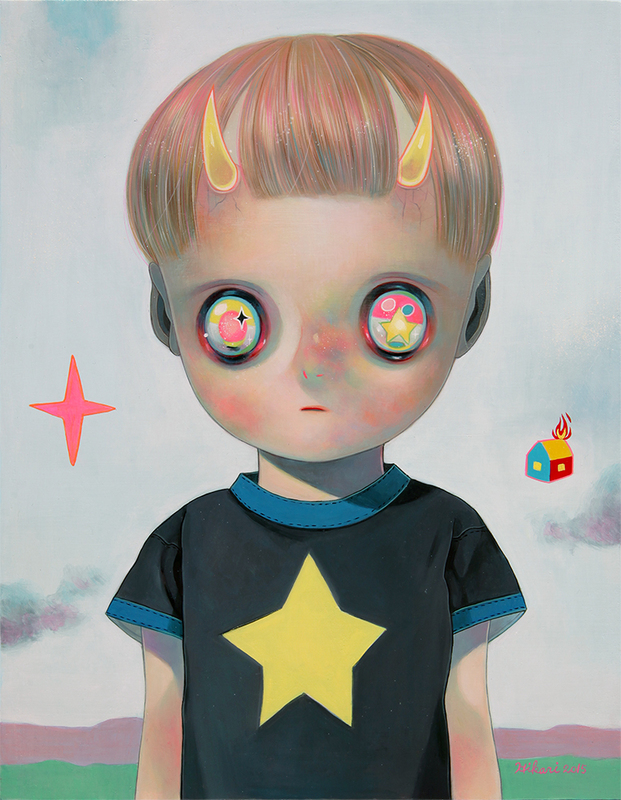 There are 4 artists in the show hailing from Japan who all share a contemporary style in their works- the other artists are Tomoko Nagao, Hiroyuki Takahashi, and Hitomi Maehashi. 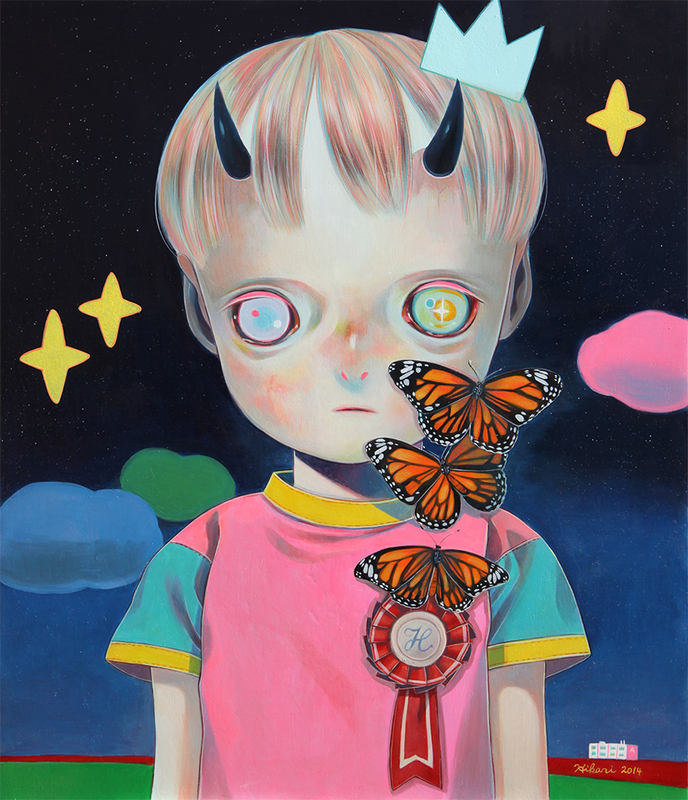 Keep an eye on Hikari's social media at Facebook, Instagram @hikarishimoda, and Twitter @hikarishimoda for more new paintings in development!